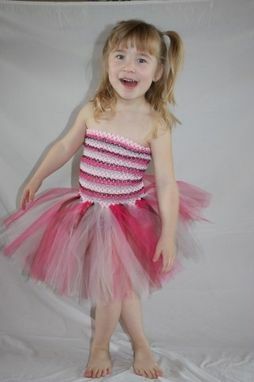 These are Halter dresses made of Crochet headbands, tulle and ribbon. 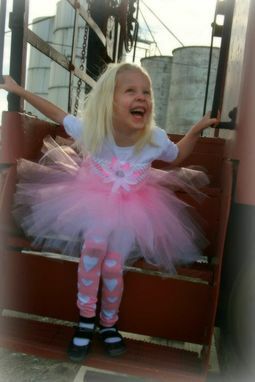 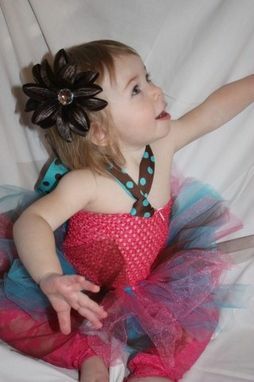 The range in sizes from Newborn up to 12 years. 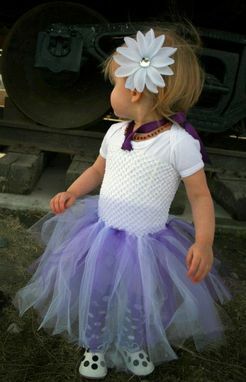 Various colors of crochet headbands, tulle, and ribbon to choose from. 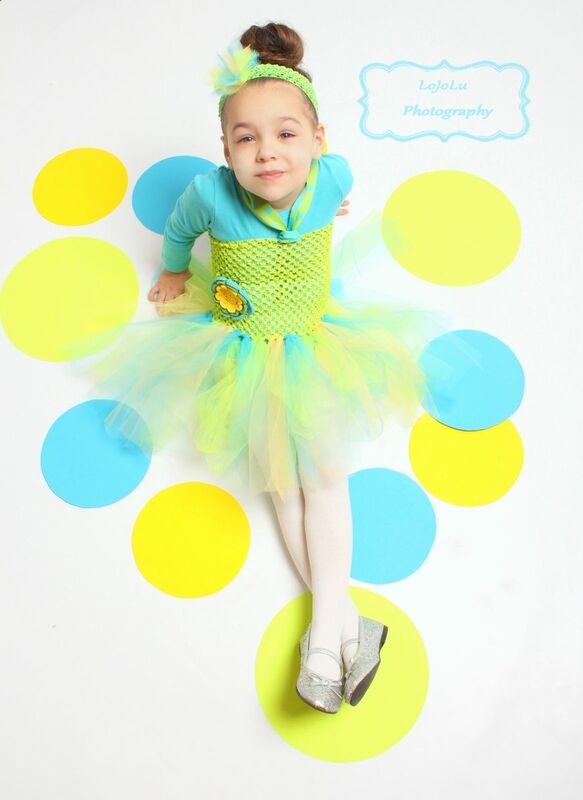 You can choose single layer, double layer, or even add petti ties to both styles.